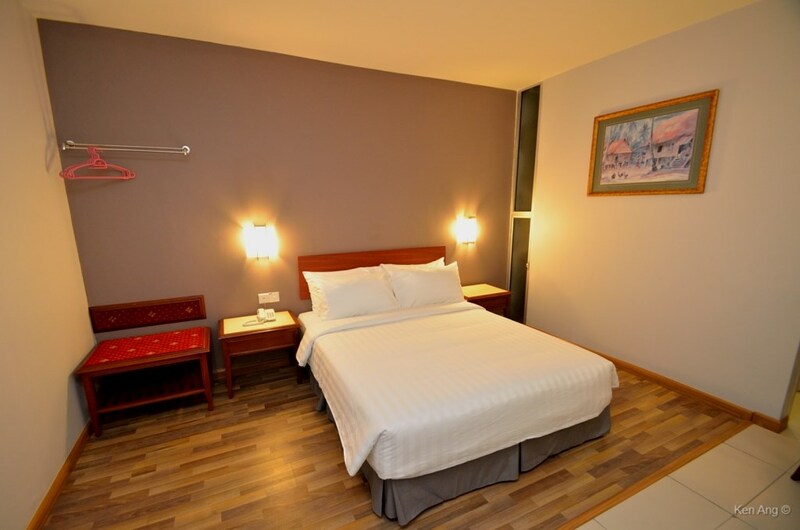 Welcome to Hotel Puri 36 official website. We are a boutique hotel nestled in the heart of Inanam Township with 50 beautiful furnished contemporary natural wood design guest rooms and modern amenities to make your stay more pleasurable. 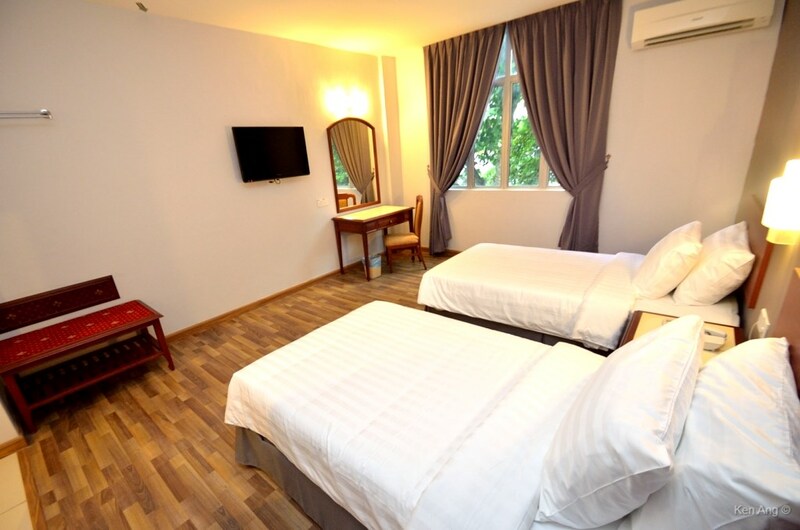 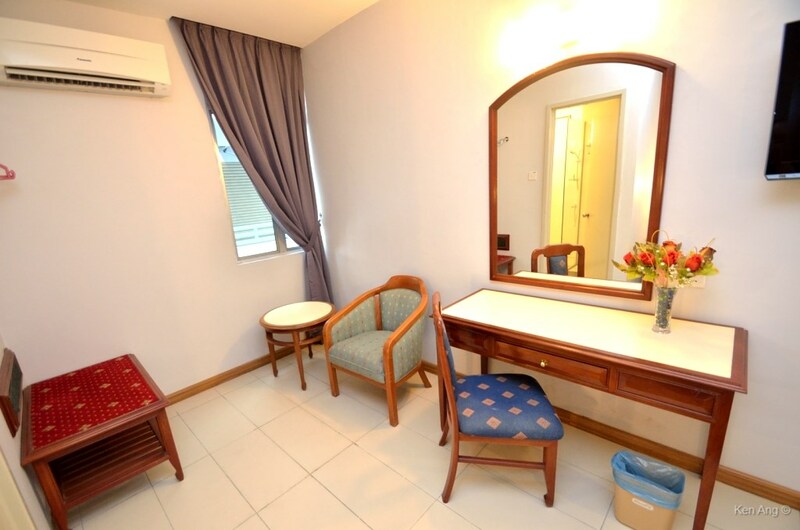 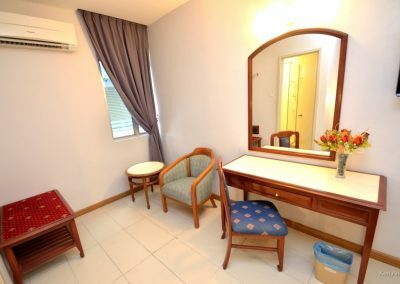 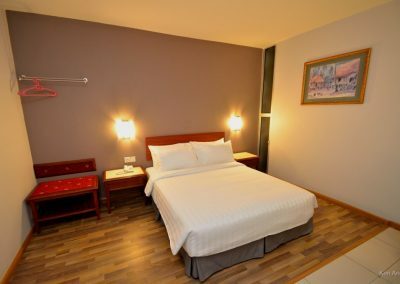 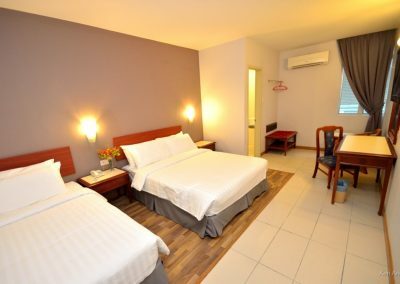 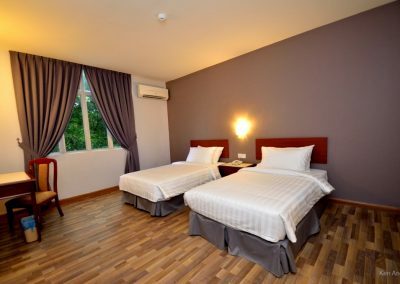 You will find that our hotel are within walking distance to all the famous shopping mall, banks, best fun pubs and famous local food outlets in Inanam Township. 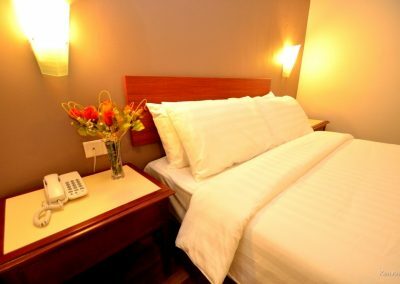 You have every reason to come and stay with us to experience our friendly and well knowledge frontdesk reception to guide you about what to do while staying with us. Please call us for our latest promotional room rate.